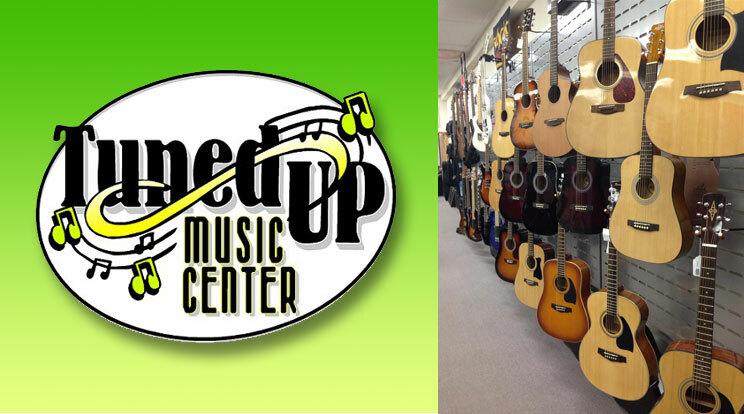 If you’re looking for things to do in Sanford, FL, stop by and get in tune with all your musical needs! We are a full line music store offering everything musical. We provide music lessons, instrument rentals, all instrument repairs (including extensive guitar repair and a full brass and woodwind repair shop), PA rentals, top name brand instrument and accessory sales, and much more. Some of the lines we carry are Ibanez, Peavey, Dean, Seagull, DDrum, Casio, LP Percussion, Zoom, Boss, Korg, Dunlop, Hohner, AKG, Samson, Audio Technica, Shure, Sabian, Zildjian, and many many more. Visit us on FB or check out our web site for specials and more!